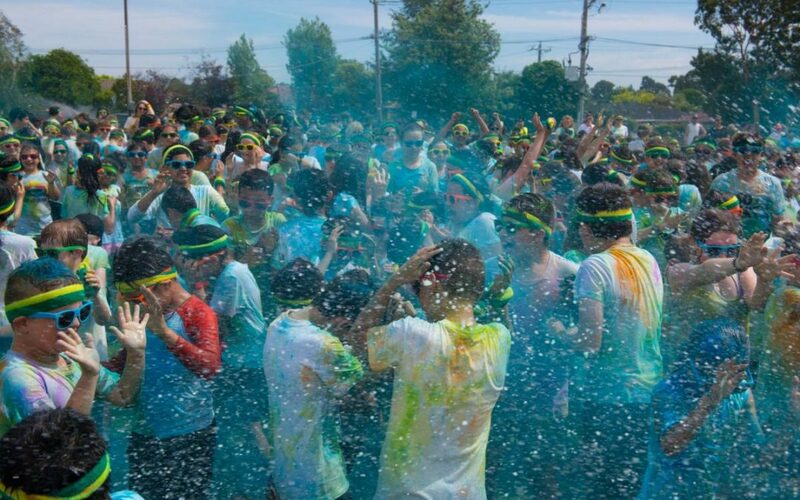 We are thrilled to announce that our School Run4Fun Colour Explosion was a huge success. On behalf of Oakleigh South Primary School we would like to thank you for your time and effort that was put into this year’s School Run4Fun Colour Explosion. It was wonderful to see the spirit and enthusiasm that was displayed in supporting our school and of course the smiles on the student’s faces. What a blast of colour it was! The kids can’t wait to do it again next year.